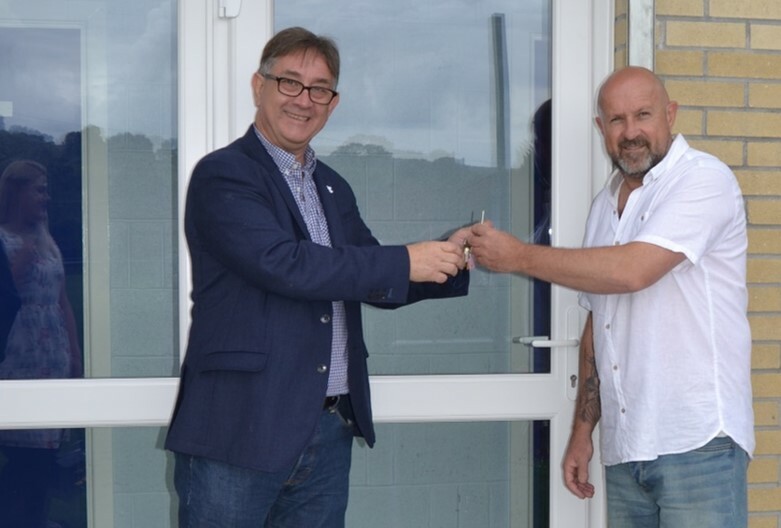 Assembly Member for Pontypridd, Mick Antoniw was on hand to officially open the new changing facilities at the Ely Valley Sports Park in Tonyrefail on Sunday. The brand new building is a result of a £282,000 grant from the Welsh Government, which also funded drainage and spectator safety work, allowing the pitch to be brought back into use for the first time since 2009. 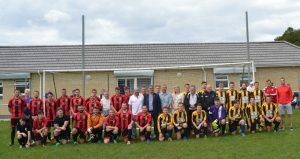 Mick Antoniw, Trustees and local Councillor Alex Davies-Jones also welcomed home Tonyrefail Welfare AFC to play their first game at the venue since it was closed eight years ago. A highlight of the opening ceremony was a special match between Tonyrefail Welfare AFC and Ely Valley FC, a brand new team, who will also be based at the venue.